The new cruise ship which is currently under construction at the Meyer Turku shipyard in Finland will arrive with new innovative staterooms not seen on any other Carnival cruise ship. Ergonomically designed and with additional storage spaces, the new staterooms are created by British firm DCA Design International and Miami-based company Studio DADO. After its construction, the ship will have architectural features that will improve balcony, ocean view and interior staterooms. The new cruise ship will offer the widest variety of accommodation on Carnival fleet with over 70% with ocean view or balcony and 300 pairs of connecting rooms for larger groups. There is a relaxation pool, nautical-inspired Family Harbor accommodations near the Camp Ocean children’s facility, and Cloud 9 Spa staterooms. When she enters service, Mardi Gras will sail a series of voyages from New York. Then, it will move to Port Canaveral for year-round seven-day Caribbean cruises from October 2020. 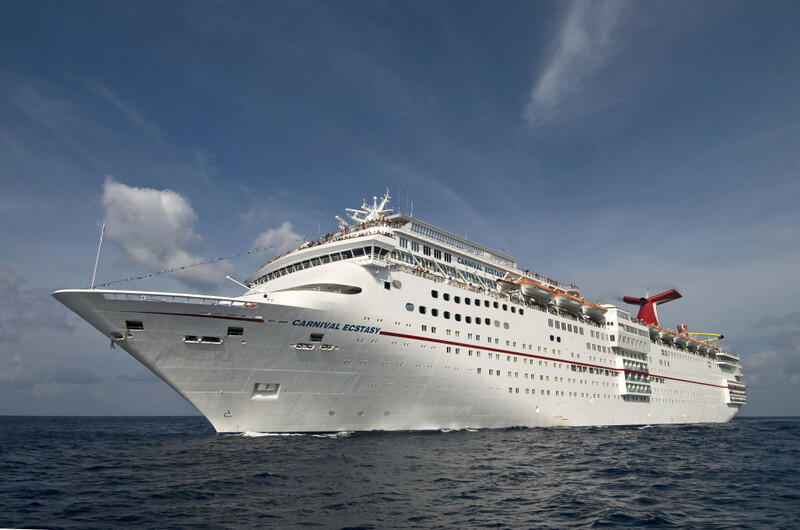 This entry was posted in Space, Technology, Travel and tagged Carnival, cruise ship by writer. Bookmark the permalink.